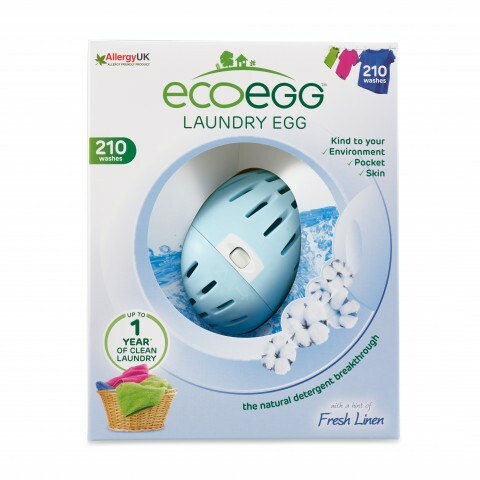 The breakthrough in tumble drying clothes ! Did you know that your tumble dryer is the most expensive appliance to run in your home? 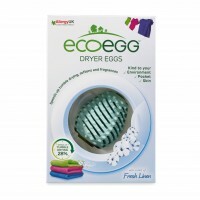 Not any more – the clever dryer eggs lift and separate your clothes in the dryer so your clothes dry much quicker. 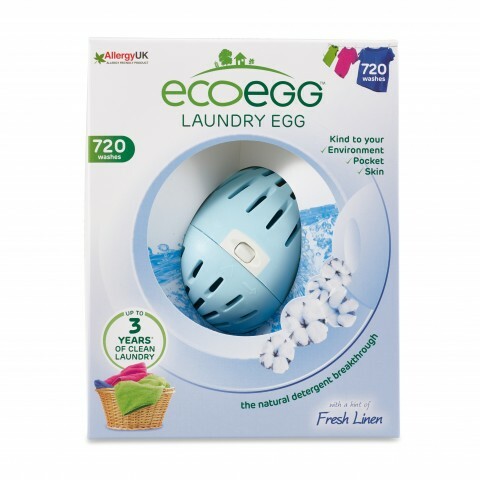 Your drying time is reduced by up to 28% - for example, a load that would normally take an hour to dry could now be dry in just 42 minutes just by having the dryer eggs in the drum. 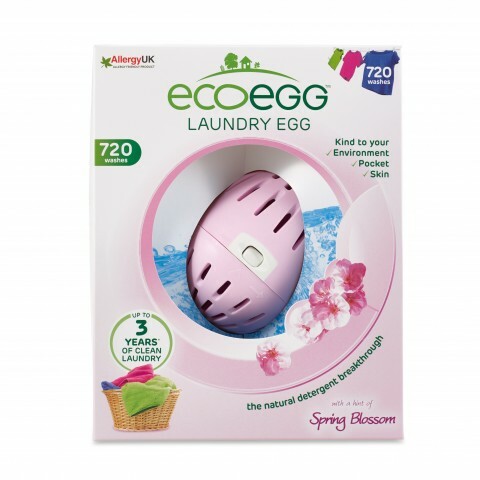 Imagine the savings! 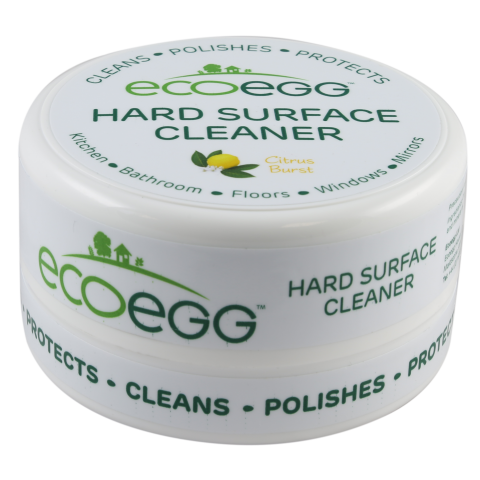 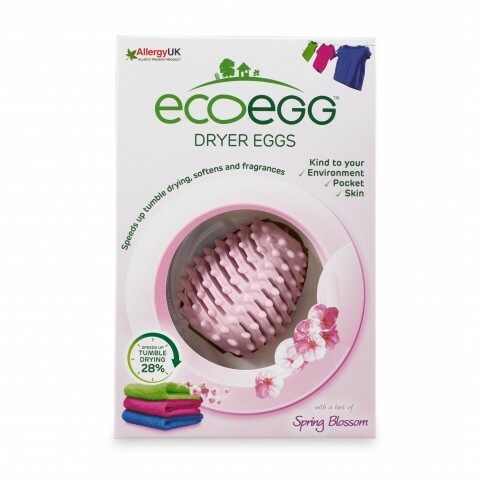 But it gets better - the patented nodules on the dryer egg naturally soften your clothes without any fabric softener needed. 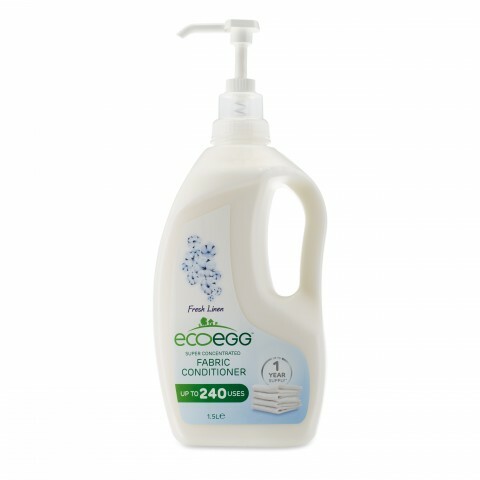 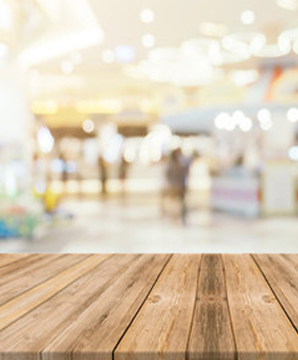 So you’ll save even more money by never buying fabric softener ever again. 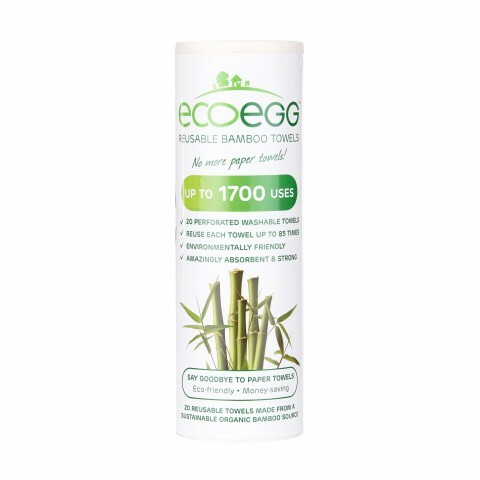 Plus - our clever little dryer eggs contain hypoallergenic, dermatologically tested essential oil fragrance sticks. 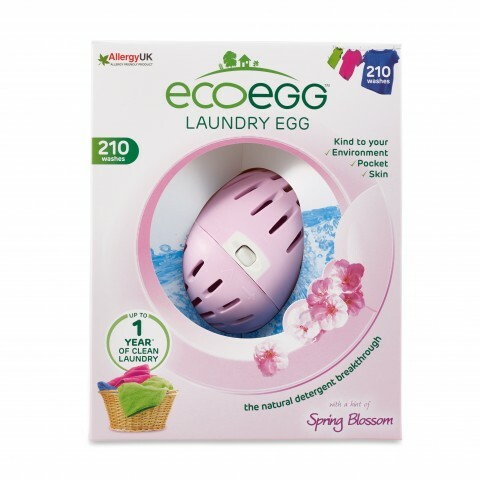 The scent infuses through your clothes in the dryer, leaving your laundry smelling divine! Quicker drying, baby soft, beautifully smelling clothes – all curtesy of the dryer eggs. Available in Fresh Linen or Spring Blossom.